Published: Oct. 22, 2014 at 01:51 p.m. Updated: Oct. 22, 2014 at 04:32 p.m. So it would appear that Russell Wilson really was Driven Stronger in Week 7. Seattle's signal-caller scored 37.12 fantasy points -- the most any single player has scored in 2014. Of course, it helps that he set an NFL record as the first player to throw for 300 yards and rush for 100 yards in the same game in the process. Now we look ahead to Week 8, and for whatever reason, whether they're looking to bounce-back, face a great matchup or want to silence critics, the players below should have a little extra something to propel them to the tops of the fantasy ranks. Rivers hadn't scored less than 19 fantasy points in a week since Week 1 ... until the Kansas City Chiefs slowed him down on Sunday. 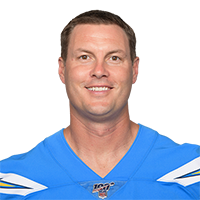 Rivers had been an early-season MVP-candidate, and will want to bounce-back after suffering a loss and only posting 14.20 fantasy points. 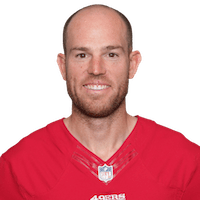 His matchup against Peyton Manning and the Broncos next week provides the perfect opportunity to put the league back on notice that he's a force to be reckoned with. 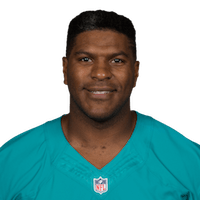 Morris suffered an ankle injury in Week 7, but still managed to gut out 54 yards on 18 carries. 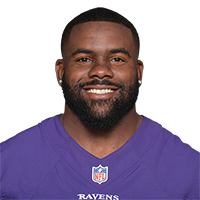 Morris hasn't eclipsed 90 rushing yards since Week 1 and hasn't scored a touchdown in the last three weeks, so he'll likely be feeling extra motivated to go out and give his team a boost as they await the return of Robert Griffin III. 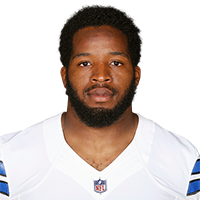 Look for Morris to bounce back in Week 8 when he faces his division rival in the Dallas Cowboys on Monday night football. Week 7 was the first time Ingram had seen the field since Week 2 when he suffered a broken hand, so it's only natural that he wasn't performing at his peak level. Factor in that he was also facing one of the toughest defenses in the league on Sunday (Detroit), and his performance makes even more sense. Still, Ingram will likely be motivated to earn back his starting role in Week 8 against a Packers defense that is generous to running backs. 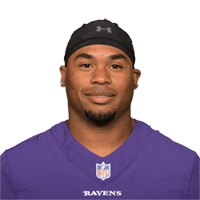 Wide receiver -- Steve Smith Sr.
Sunday marked the first time this season Smith didn't reach five receptions, but that was partly because the Ravens played with a lead for the entire game and dominated the Falcons in all phases. 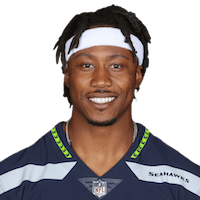 Smith will look to get back on track with a big performance against his division rival Cincinnati Bengals in Week 8. After Marshall called out the entire Bears offense for underperforming in a loss to the Miami Dolphins on Sunday, there's no doubt he'll be motivated to perform in Week 8. Look for the talented wideout to respond in a big way to back up his motivational and critical talk about himself and his team. For the first time this season, Thomas didn't find the end zone in a game. I know, it sounds crazy. But Peyton Manning spread the ball around to his other targets while setting the all-time passing touchdown records against the 49ers. There's little doubt that Thomas will rebound in Week 8, as according to him scoring touchdowns is just so easy. Once a fantasy stud, Gould has yet to cross double digit fantasy points in 2014. He's also coming off his lowest-scoring performance of the season with a meager two fantasy points in Week 7. While his offense has struggled, expect Gould and co. to put it together in a big game against New England in Week 8. The Lions had been the NFL's toughest defense heading into Week 7, but let Drew Brees and the Saints come into Ford Field and rack up 408 total yards of offense. The Lions won the game, but expect their defense to play angry in London this weekend, asserting their will against the struggling Falcons offense. Alex Gelhar is a fantasy and features writer at NFL.com. Follow him on Twitter @AlexGelhar.